very start to the very end. healthier for you and your family. When you partner with us, we take your dream, your inspiration, and turn that into a house you will be proud to call home. We have a passion for creating inspired coastal style homes that meet your every need. 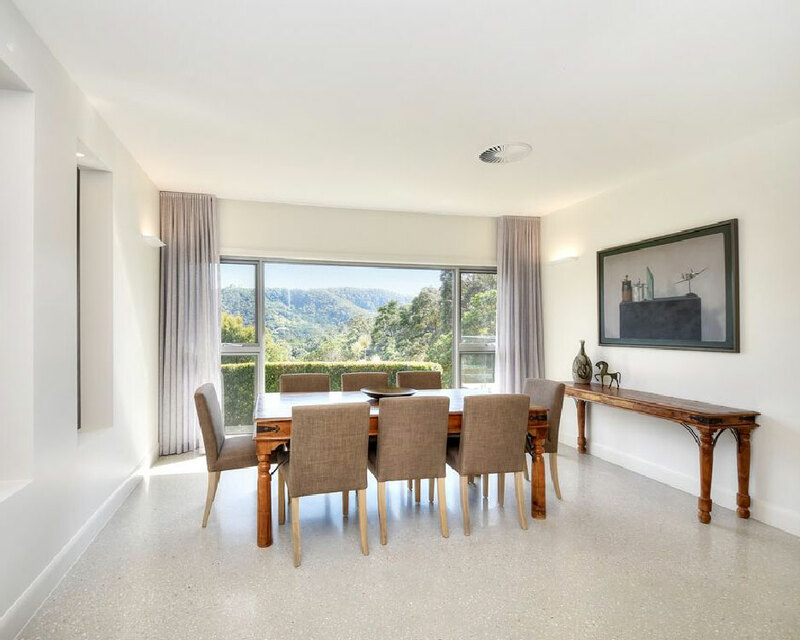 We specialise in state-of-the-art renovations and are experts who understand the specific challenges that working on a pre-existing home can bring. 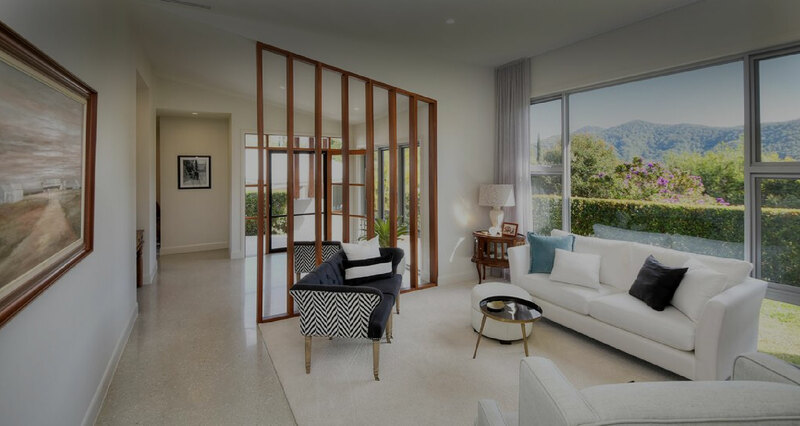 We can help you build a home that is a better environment to live in and saves you money. 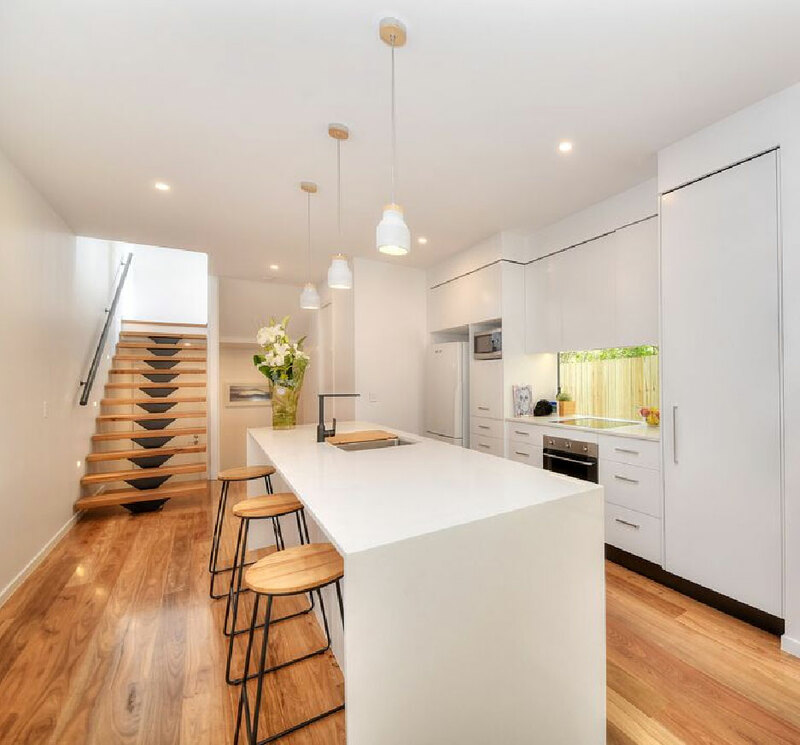 Whether your build is a new home, complete renovation or an extension, we are committed to ensuring you have the best possible experience from start to finish. 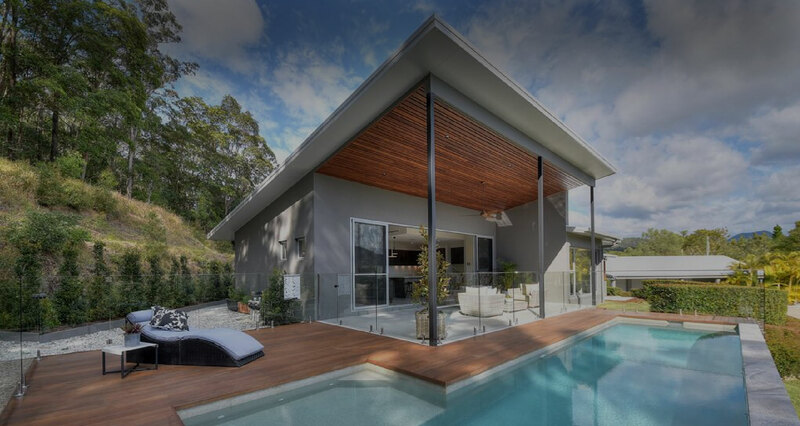 Servicing all areas of South East Queensland, we have an intimate understanding of building for coastal conditions. Combined with our strong local knowledge and expertise, we can guarantee our commitment to you is upheld. We have a unique checklist to ensure that not even the smallest detail is missed during construction. We will never compromise on quality and our quality assurance checklist gives you complete peace of mind that your home will be completed to the highest standards possible within a fixed price contract, making sure you never have to deal with hidden surprises. 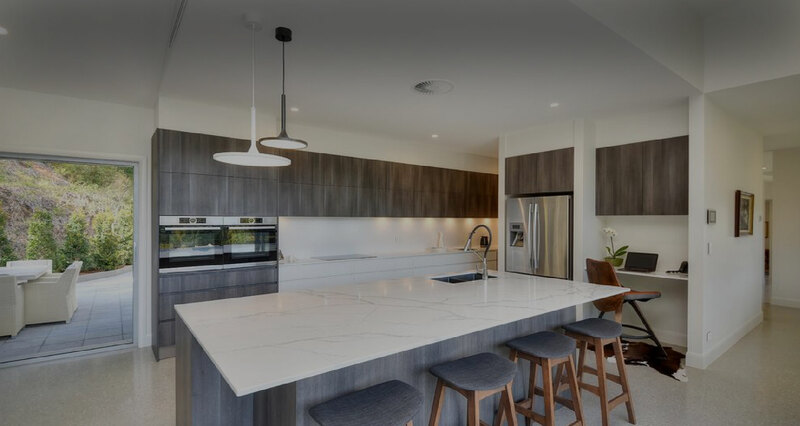 With over 20 years experience, owner Trent Latimer has a breadth of experience that is second to none on Queensland’s South Coast. Meet Trent on site to discuss your block, your dreams, your needs and how Latimer Building Concepts can work to bring it all together. 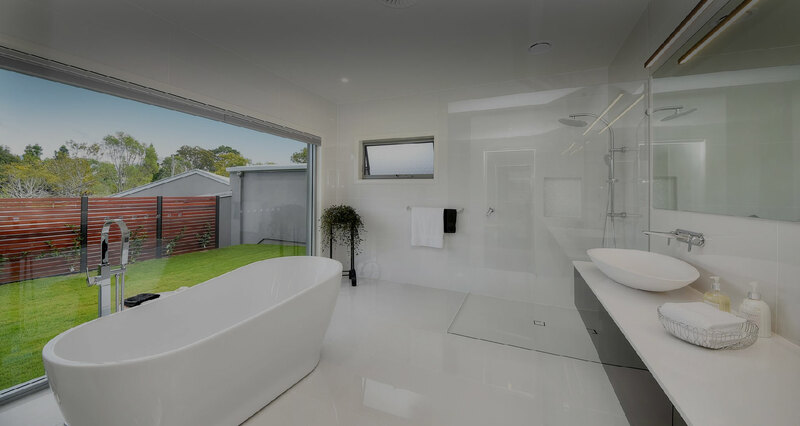 Latimer Building Concepts is a fully insured building company and longstanding member of the Master Builders Australia (MBA). Keep up to date with our progress and get to know Trent and the team. 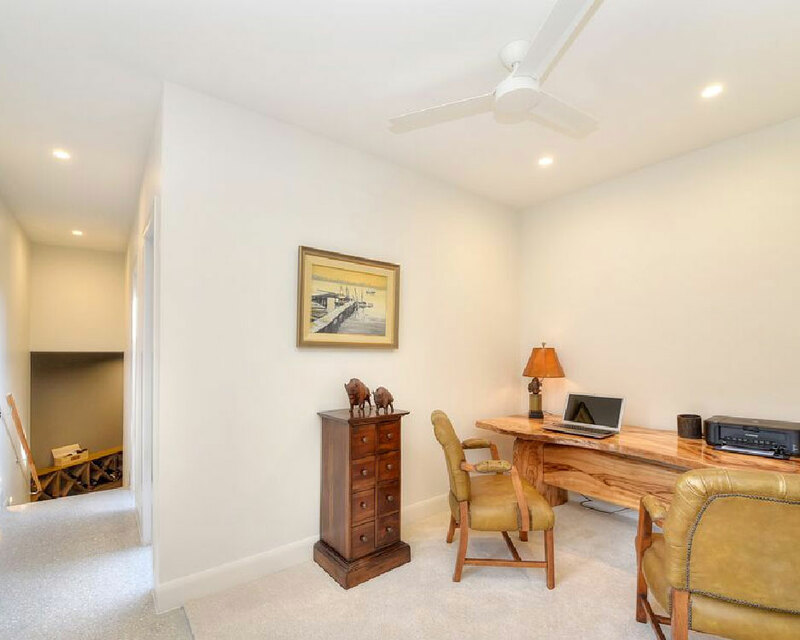 Latimer Building Concepts are your Coastal Style Custom Home specialist. 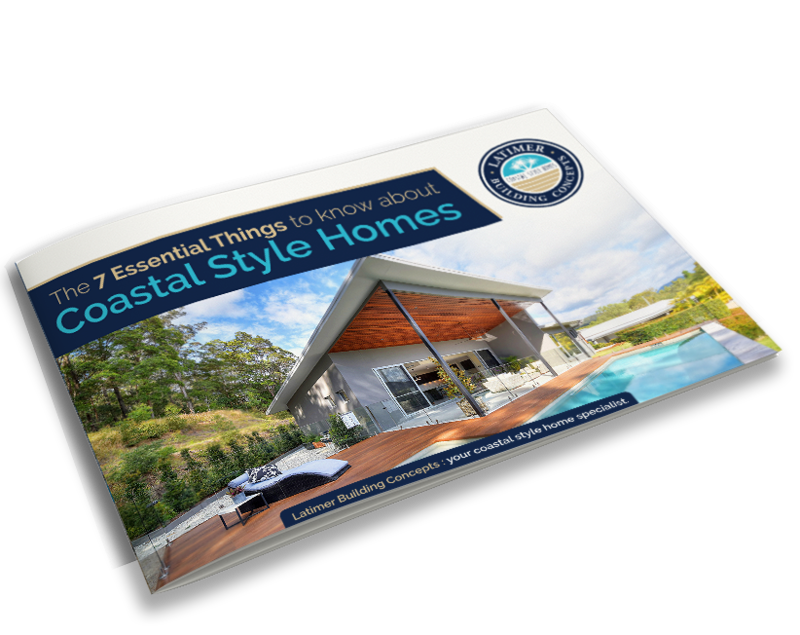 Get our Free PDF Guide now to find out everything you need to know about building your own Coastal Style Dream Home.